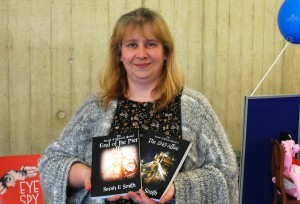 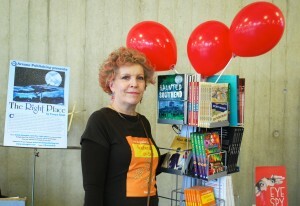 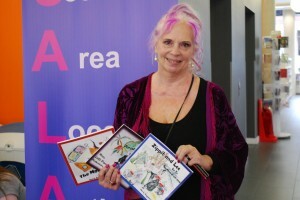 Last Saturday was the first ever SALAD (Southend Area Local Authors’ Day) at the Forum. 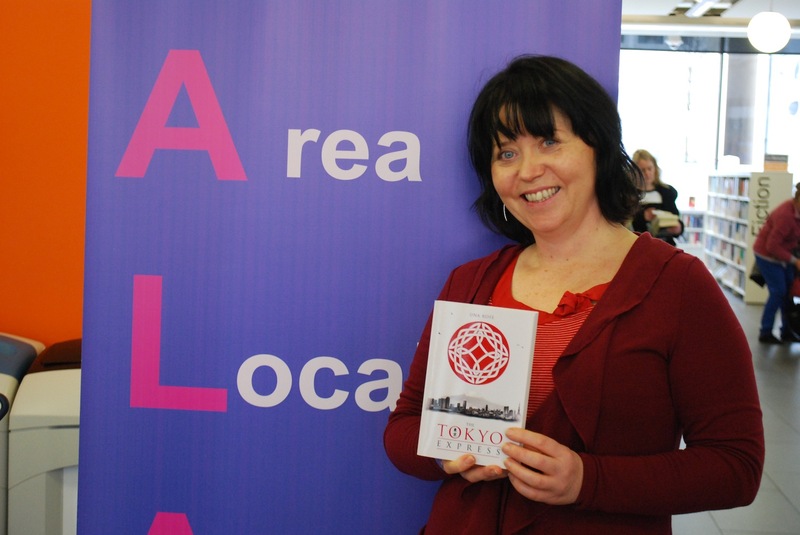 It was organised by Ann Duggans Robson to promote literature written by local authors. 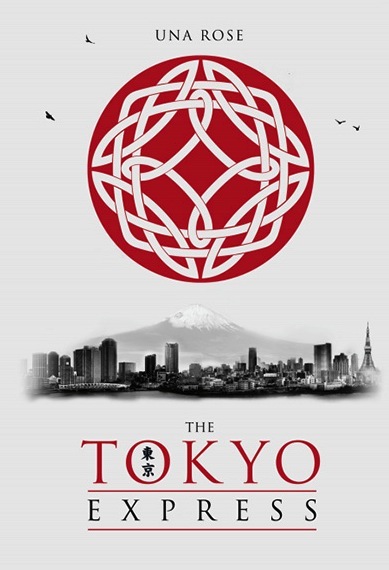 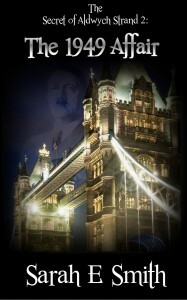 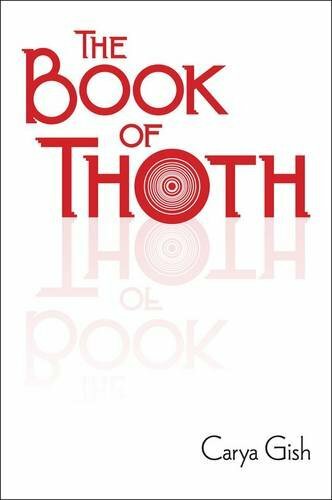 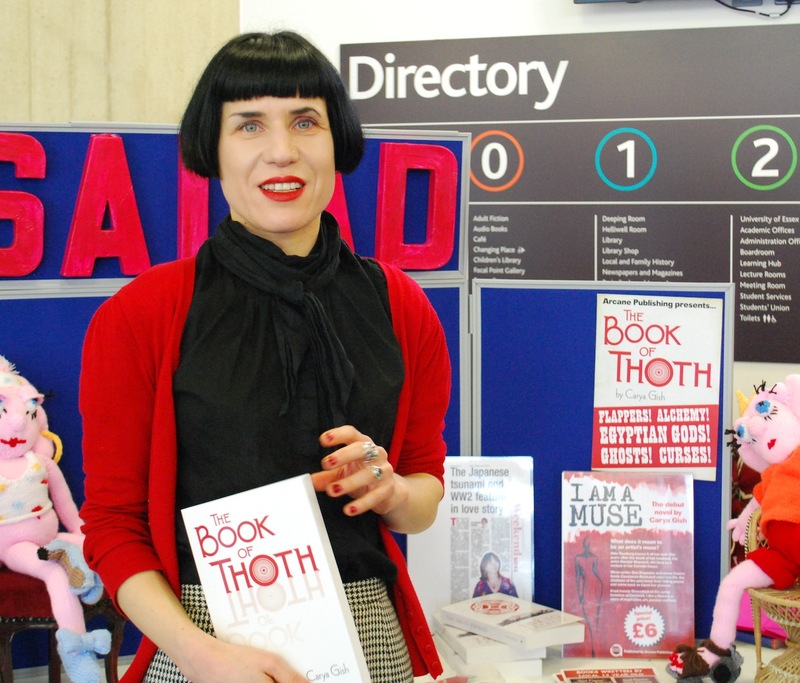 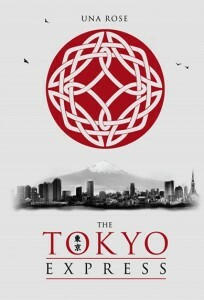 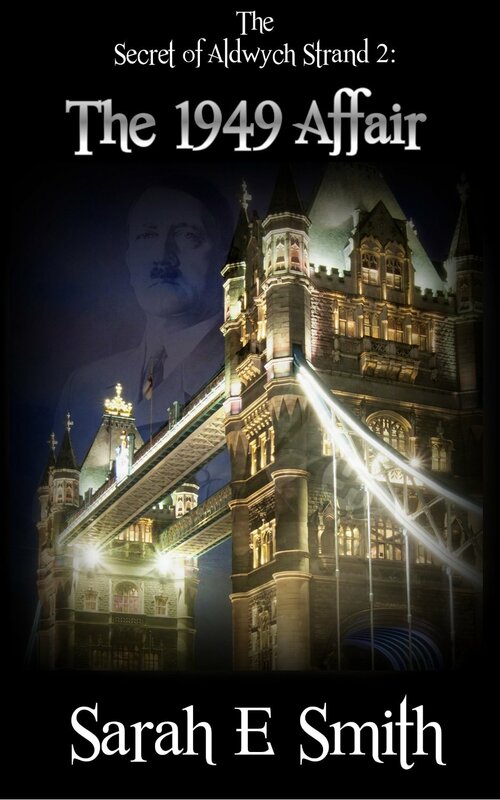 The Book of Thoth is a brand new book by Southend-based French writer Carya Gish. It was inspired by the classic genre of the Gothic Novel, but with a contemporary twist! 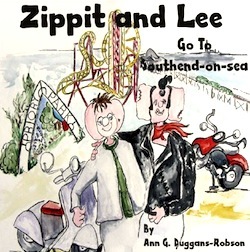 The third book in Ann Duggans Robson‘s knitted mouse characters series about ‘The Pinkmouse Gang’ sees Zippit and Lee Go to Southend. 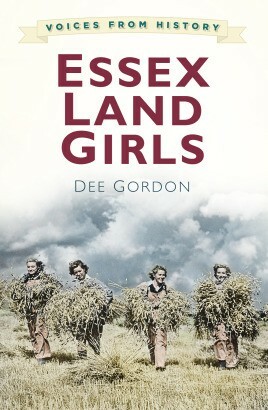 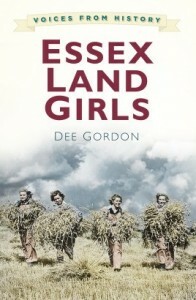 The latest book by Dee Gordon, Voices from History: Essex Land Girls includes interviews and a wealth of material unearthed in diaries, letters and in the stories handed down from one generation to the next about Essex Land Girls. 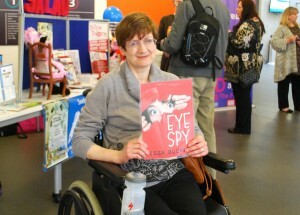 Tessa Buckley is a writer from Leigh on Sea. 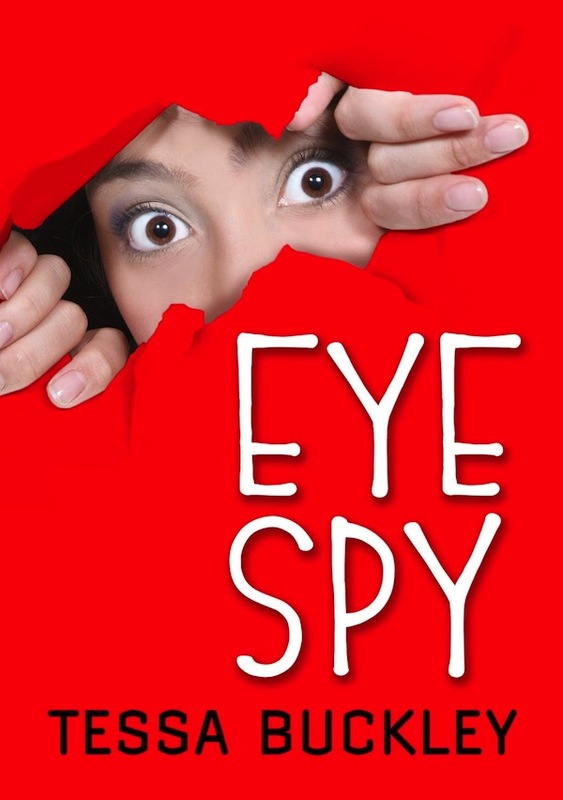 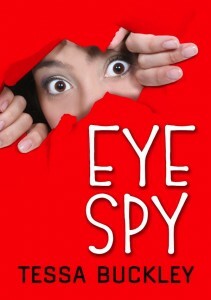 Her forthcoming book Eye Spy is her first novel, an e-book adventure story for children, introducing Alex and Donna Macintyre and their detective service, Eye Spy Investigations. 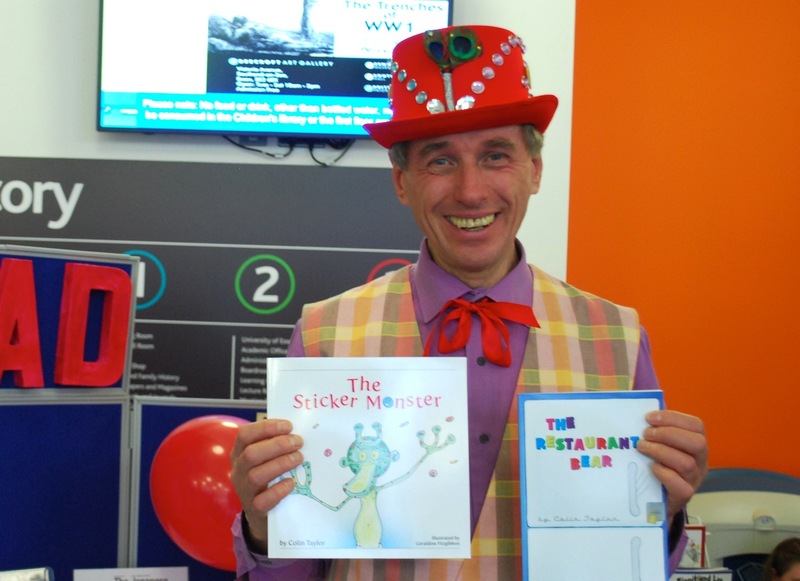 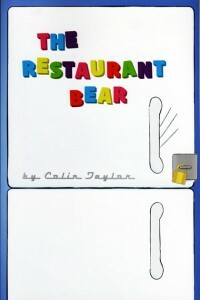 Colin Taylor is a writer and storyteller who writes for children, with a series of books about The Restaurant Bear and The Monster (The Sticker Monster, The Glitter Monster). 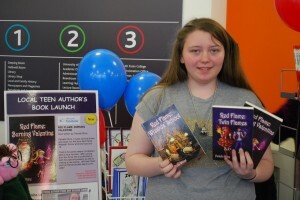 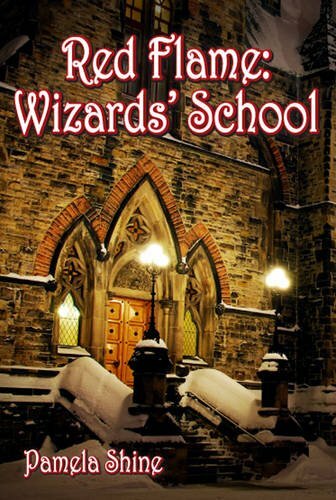 Pamela Shine is only 13 but she’s already written three books about adventures in Red Flame Wizards’ School, Red Flame.